And for our next deviation, we are delighted to announce that we are making our return to radio drama with Vultures, a new detective comedy serial for radio and web broadcast. 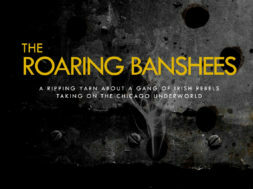 We will be releasing 20 short episodes onto the airwaves and the web in early 2014. 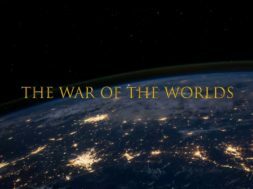 The show is being produced in conjunction with KCLR96FM and we are delighted to partner up with the station again after our last radio production The War Of The Worlds aired in 2008. It subsequently picked up the Bronze Award for Radio Drama at the 2009 PPI Awards. It’s taken us a lot longer than we imagined but we’re finally following it up. Vultures focuses on the private detectives of Vulture Private Investigations, a small time detective agency in south east Ireland. Janine Drew, Dan McGrain, Jim Vultour and Niall Tennyson are the dicks in question and the story follows them as they get caught up in a suspenseful murder mystery at the Detective Union Of Ireland AGM. The show follows the varying perspectives of the four bungling sleuths as they trawl the corridors of Wisteria Lodge, searching for a killer, quizzing a colourful cast of suspects and trying to figure out who killed the famous detective Basil Maguire? And why? 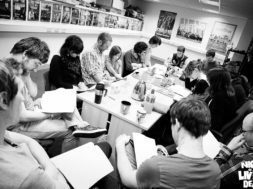 The cast for the series are Stephen Colfer, Ross Costigan, John Doran, Amy Dunne, Seán Hackett, Ken McGuire, John Morton, Niamh Moyles, Suzanne O’Brien and David Thompson. It is written and directed by John Morton, produced and engineered by Ken McGuire with Alan Slattery as associate producer and an original score from David Sheenan. 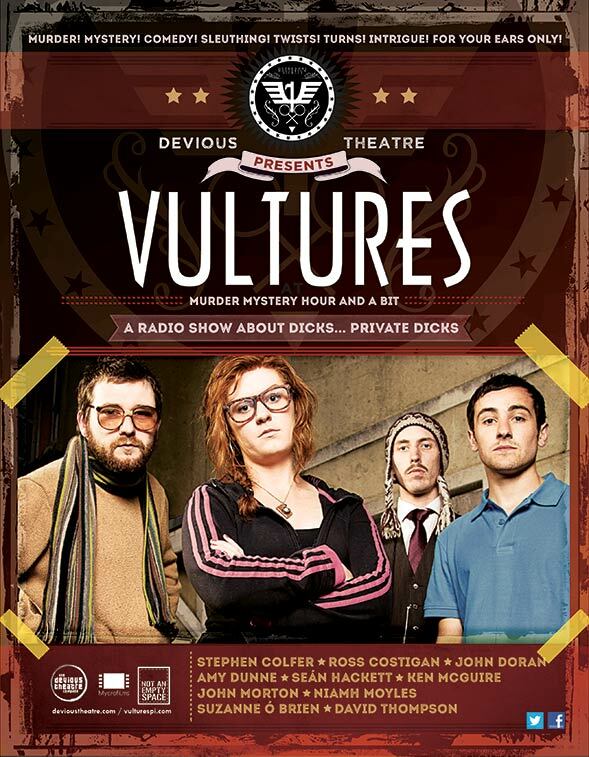 Vultures was originally produced as a web series by Mycrofilms from 2007 – 2012 and was created and produced by Paddy Dunne, John Morton and Alan Slattery. We’re delighted to be bringing the concept and characters to the radio and stage and we’re excited to put a brand new spin on these small time detectives in small town Ireland. The cast head into the studio in early November to record the show which will be broadcast on KCLR96FM in 2014 as well as being made available in podcast form. For more information on Vultures, check out www.VulturesPI.com.